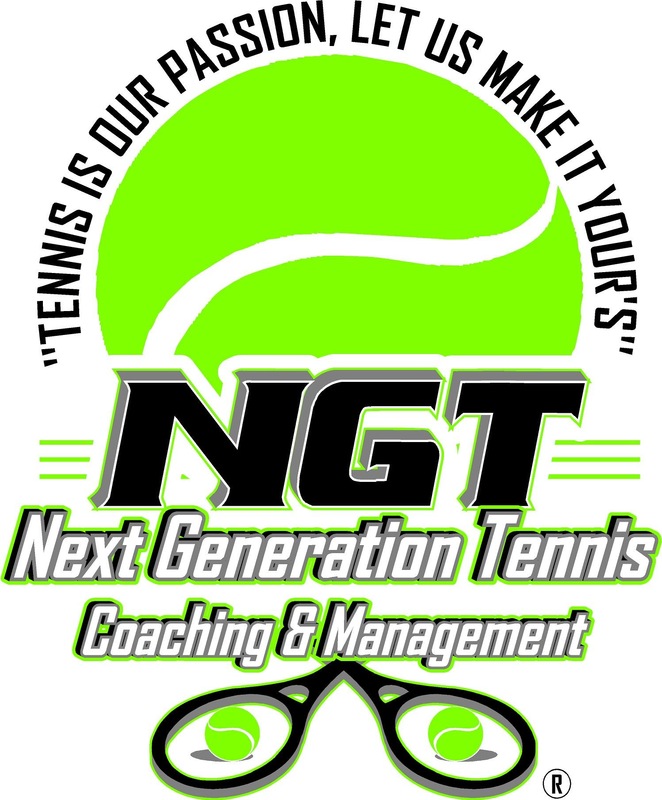 "Coaching & Management Beyond The Obvious"
Stephen is an expert on-court clinician and speaker on Advanced Junior Development and implementation catering for juniors of all levels. Stephen currently undertakes speaking engagements and on-court seminars/workshops catering for players, coaches and parents with the focus of getting all 3 to synchronize for the betterment of the player. He has been extremely successful in conducting these clinics and workshops through Intensive Weekend Training Camps, Mini-Week, Week Long and Holiday / Vacation Period Camps. Programs, facilities and even private coaches will submit video clips of their coaches and coaching executing both private and group instruction. These videos will then be analyzed and assessment and feedback will be given to each coach at the beginning of the course. Stephen will work with the coaches during the on-court sessions and assist with implementing the next layers of your program. With the identification of these specific areas he will accurately address each players needs both in a group format but at the same time, zoning in on each players individual specific needs. Emphasis will also be placed on understanding the progressions and stages needed so that the player can better progress through to the higher levels of development. The other emphasis is for the coach to grasp the finer understanding between coaching a player and developing a player. Program is billed in packages of 10 sessions at a rate of $350 USD per hour.